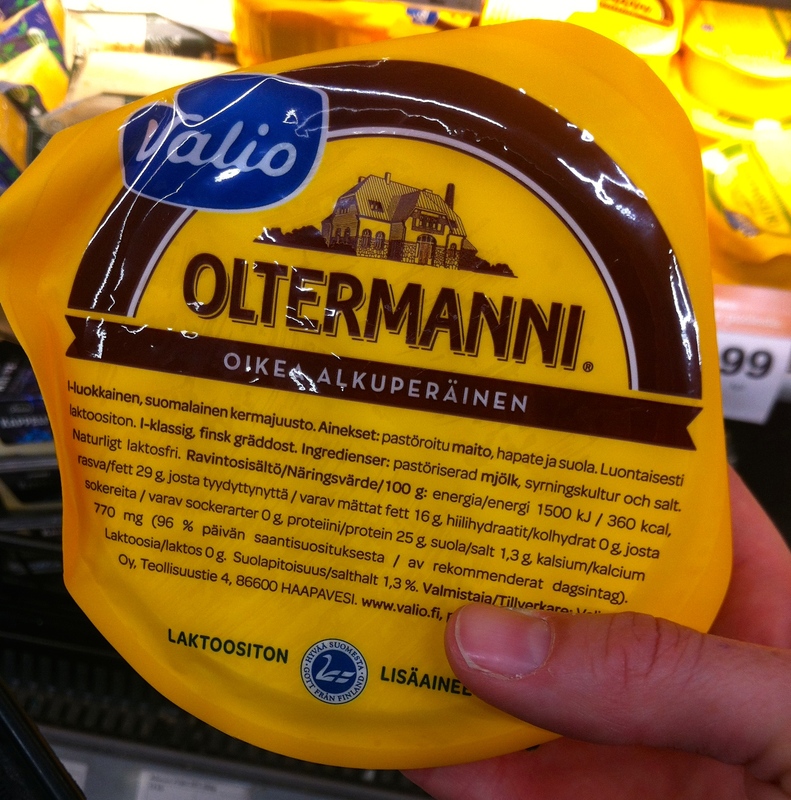 I’m often asked about Finnish food and what we are enjoying the most. It feels a bit unpatriotic to say but we are really enjoying the dairy products here. 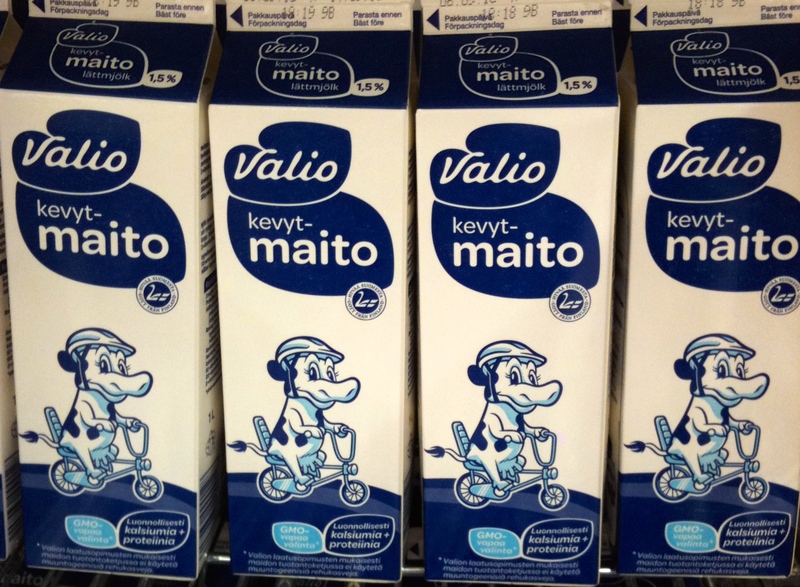 There’s a huge selection of milk, cheeses, yoghurts and butter including lactose-free for the estimated 17% of Finns who are lactose-intolerant. There’s also a strong emphasis on eating seasonal produce. 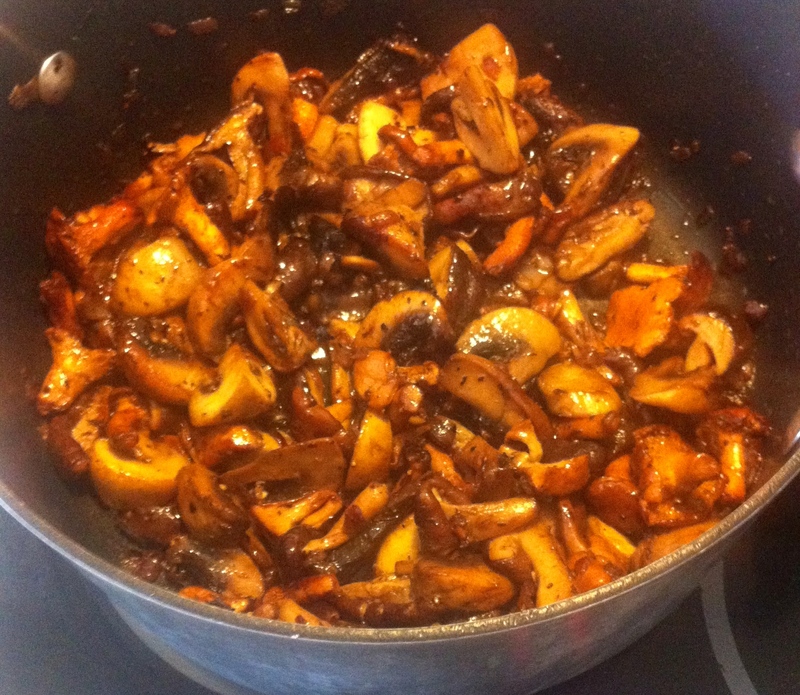 It’s Chanterelle season at the moment and these small golden mushrooms are very high in Vitamin D, important for well-being during the Nordic winter. 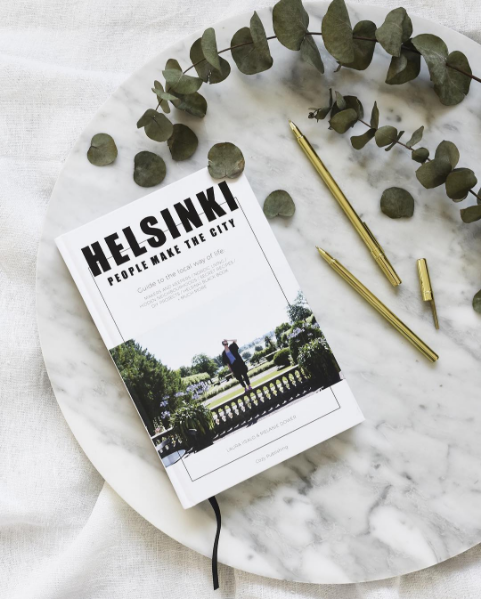 If you’re not out picking your own, the best place to buy them is at the market stalls around the city, especially down at Market Square. 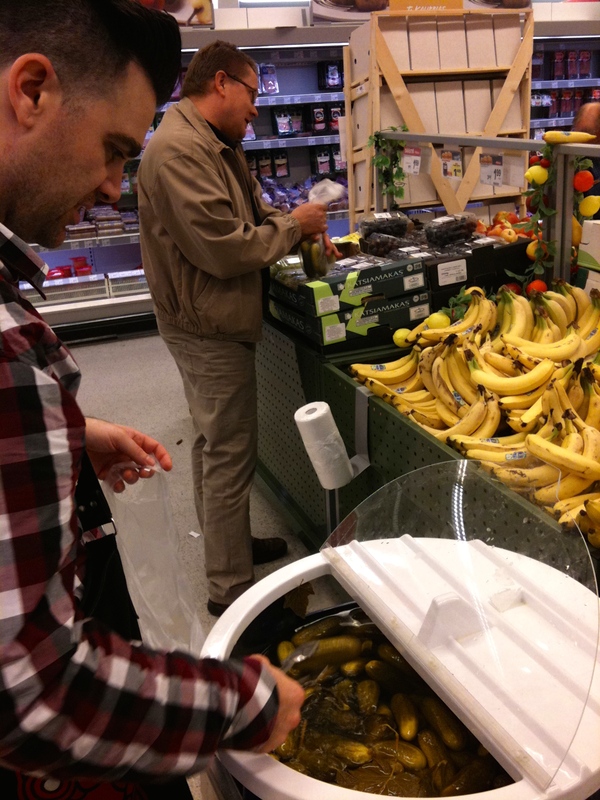 The bread section in our local supermarket is split into two areas: Vaaleaa Leipää (light bread) and Tummaa Leipää (dark bread). 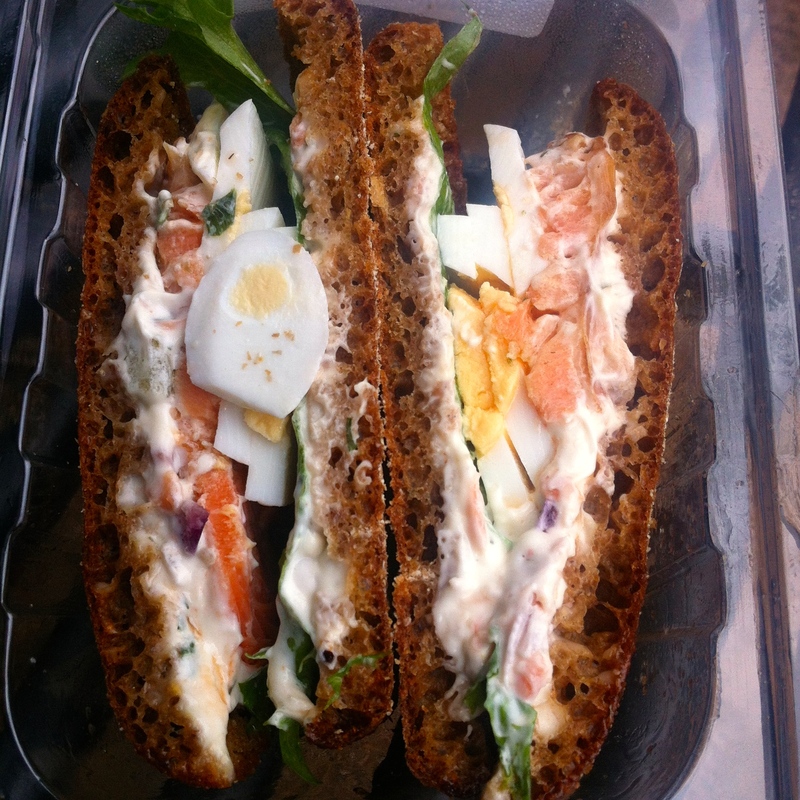 I’m a new convert to rye bread and my favourite lunch is smoked salmon sandwiches with boiled egg on rye, from the deli. Most mornings I have a poached egg on rye toast with a gherkin on the side. It’s not as crazy as it sounds as the pickles we buy aren’t such an assault on the tastebuds as some that are sold in a jar. They have no colour added and are more like a dill pickle from the States. We buy them from a big barrel at the supermarket where you can choose from plain or garlic. 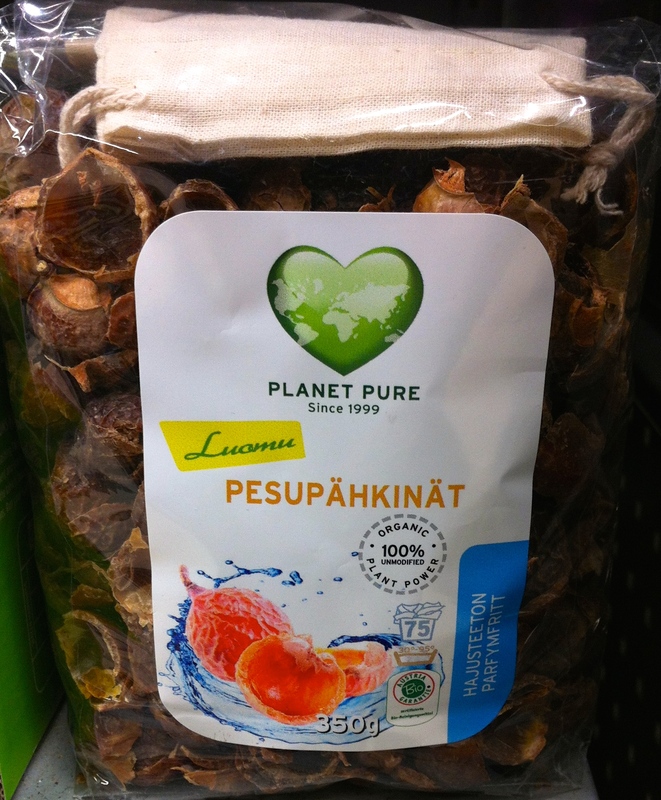 Something that I hadn’t seen before was soap nuts. Part of the lychee family, the fruit pulp is used to make soap and the shells can be used in the washing machine in place of detergent. They are meant to be great for people with allergies or very sensitive skin. They’re not actually a Finnish thing and have been used in India for years. 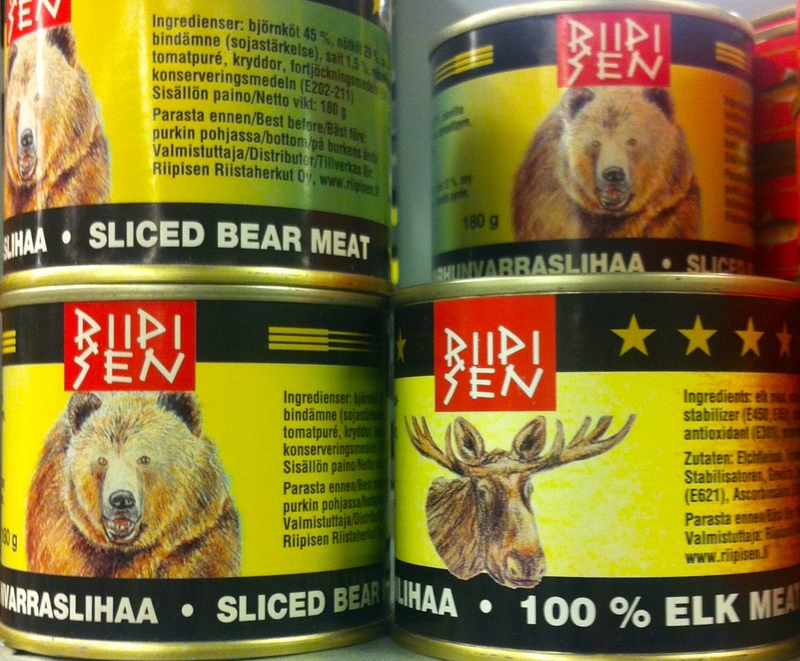 We’ve been fascinated by the bear meat sold in a can. Apparently bears that have a diet higher in berries than fish provide a sweeter tasting meat. 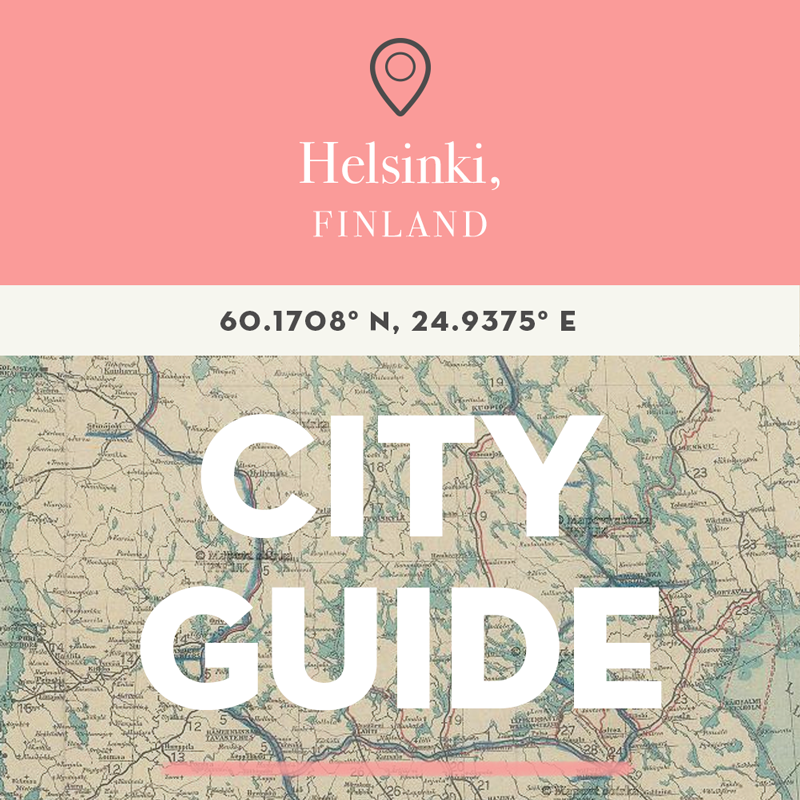 Bears are protected animals and hunting quotas are set, although these are adjusted to remove bears from reindeer-herding areas. 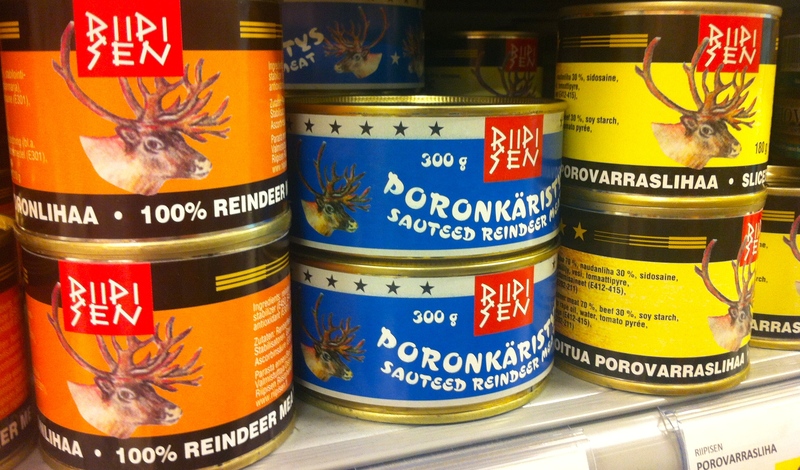 Which is kind of ironic because some reindeer end up in a can too! I’ll just have a side of cheese with my pickles thanks.